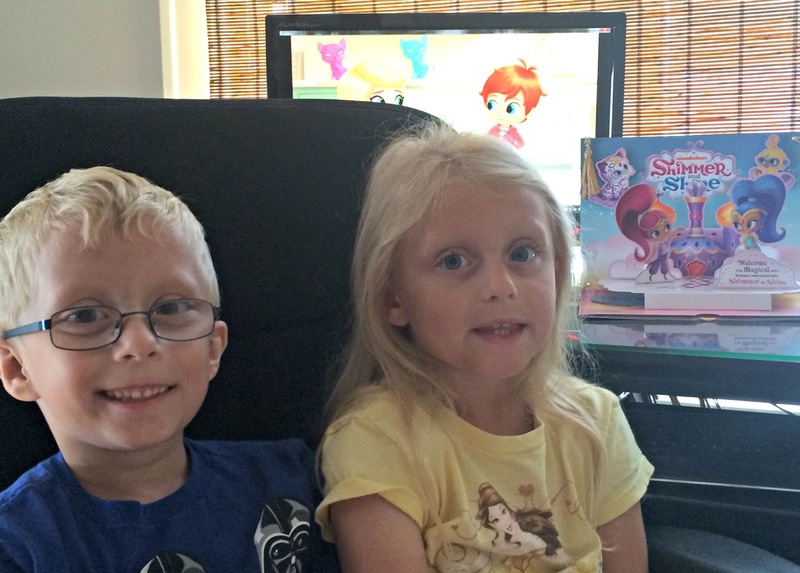 Thanks to our friends at Nickelodeon, my twins were two of the first kids to be able to watch a brand new animated TV show featuring the whimsical adventures of twin genies-in-training named Shimmer and Shine. 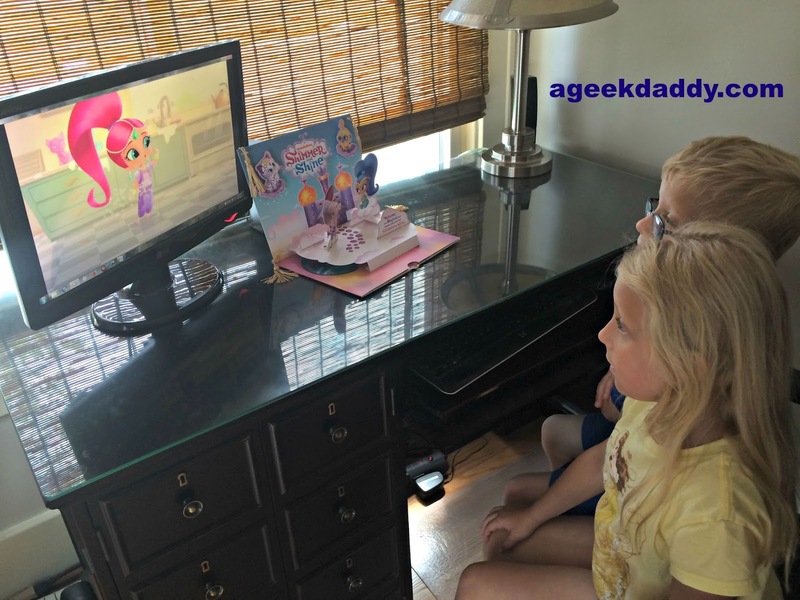 My son and daughter were amused by the first few episodes of Nickelodeon's Shimmer and Shine and found the show to be full of magic, music and misadventures. Like many of Nickelodeon's shows aimed at young audiences, the show incorporates a social-emotional curriculum within its stories that highlights the importance of teamwork, resilience, and overcoming obstacles. 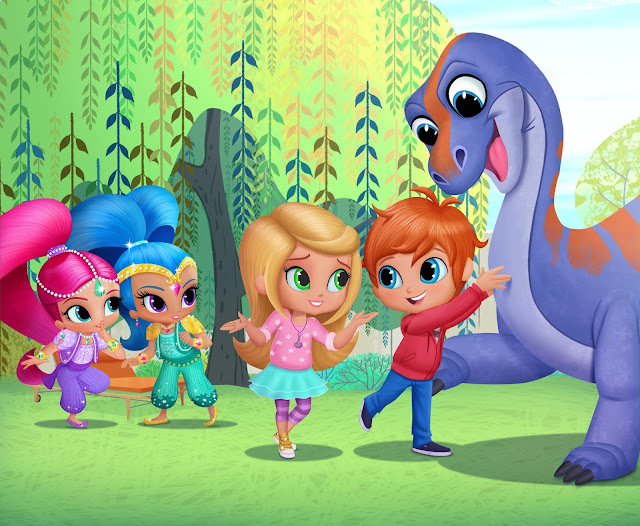 It is a cute show that is primarily aimed at preschoolers but probably would keep the attention and entertain children as old as Kindergarten or First Grade age as well. The show takes a lot of cues from Nickelodeon's Dora shows and movies which makes a lot of sense knowing that Shimmer and Shine's creator Farnaz Esnaashari-Charmatz has spent the last ten years working as a post-production supervisor for Dora the Explorer and Go Diego Go. 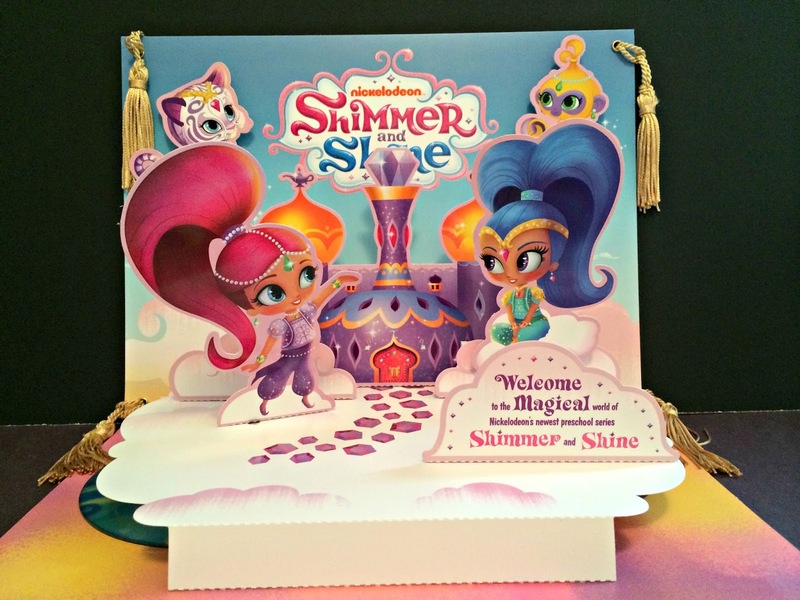 Shimmer and Shine premieres on Monday August 17, 2015 at 7:30 pm (ET/PT) across the United States on Nick and the Nick Jr. channel. Following its U.S. launch, the series will debut on Nickelodeon's international channels beginning in the fall. 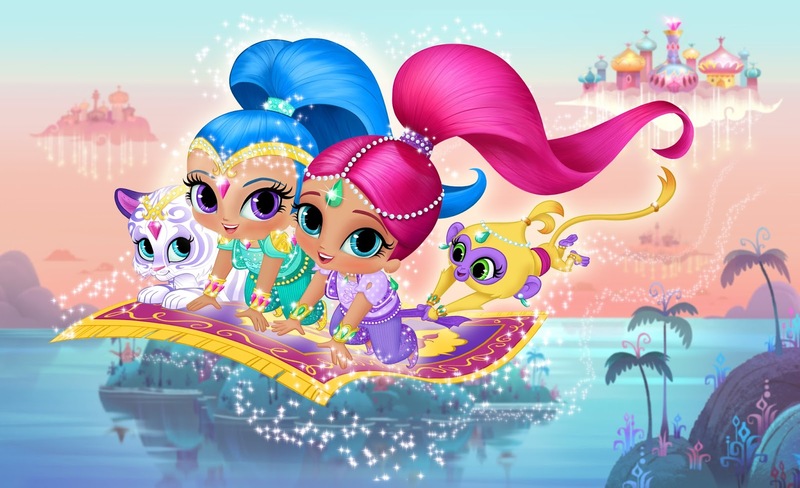 The first season of Shimmer and Shine will consist of 20 episodes featuring the twin genies making wishes for their friend Leah that lead to surprising mishaps but the trio is always able to figure out a way to make the mistakes turn out great. In Shimmer and Shine, the twin sisters are Leah's secret genies. Leah always has a dilemma that she needs her magical friends' assistance with, and the genies-in-training are happy to grant her a maximum of three wishes a day to help her out. Sometimes they misinterpret what Leah wishes for and accidentally grant her wishes she didn't even mean to make. Each wrong wish quickly compounds into a crazy adventure. Ultimately through teamwork, the genies and Leah find a way to fix the problem and save the day! Eleven year old Eva Bella is the voice of Shimmer. 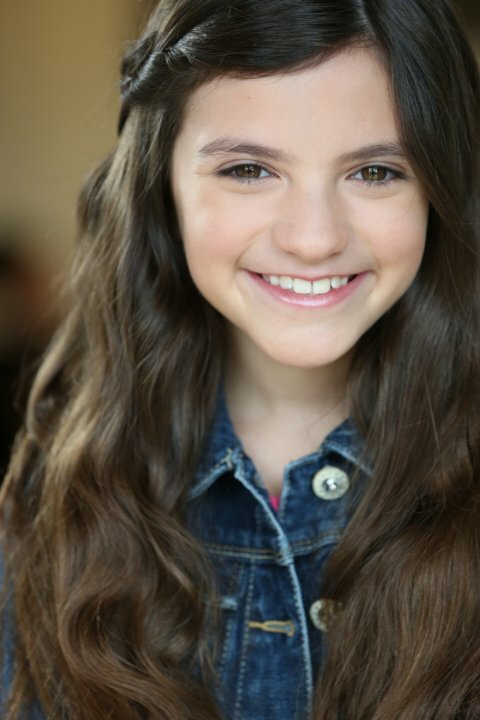 She booked her first professional gig at 6 years old in a Disney Jr. commercial and shortly afterward landed a recurring role on NBC's Parenthood. Since then, this charismatic young actress has appeared in a variety of regional and national television commercials. Eva has also provided the voices in a number of prominent animated feature films including Frozen, Despicable Me 2 and Mr. Peabody & Sherman. Despite her focus on acting and performing, Eva has also kept her focus on school and is a straight A student, making her a remarkable role model for children showing you can reach for your dream while staying grounded in the ordinary routines of life. Shine is voiced by 10 year old Isabella Crovetti-Cramp. 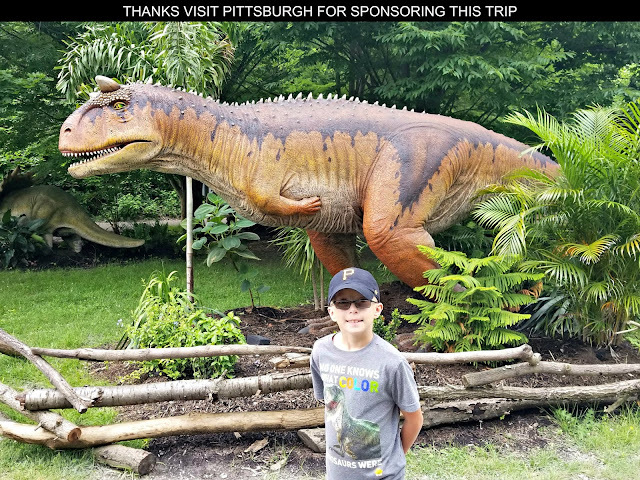 For a young age, she has an impressive list of TV show credits for her acting credentials having appeared on The Neighbors, Jessie, Happy Endings, In Plain Sight, Mike & Molly, It's Always Sunny In Philadelphia, and CSI: Miami. 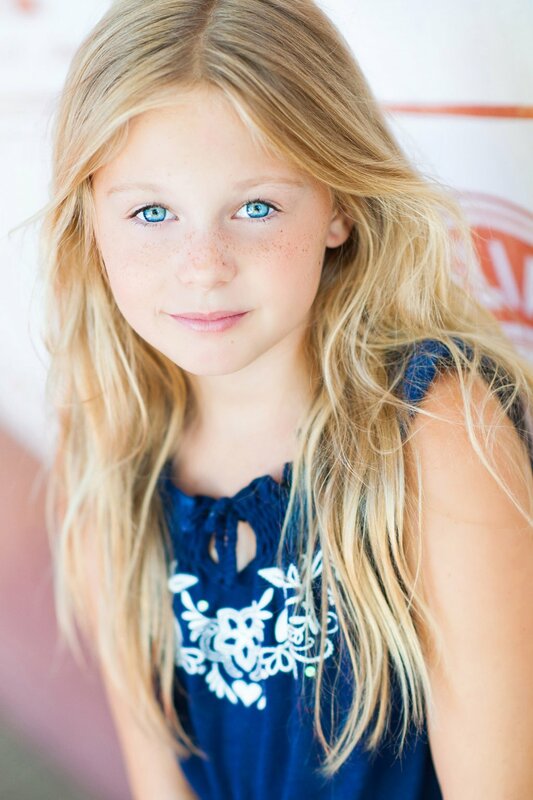 Isabella will also be appearing in Colony, a brand-new series on USA Network. She has twin brothers at hime who help inspire her for this role. 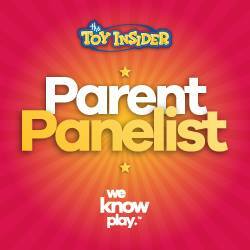 It looks like Isabella is a name to remember as she continues developing a career in the entertainment industry. "The beautiful fantasy world of Shimmer and Shine offers endless possibilities for magical adventures," said Russel Hicks, Nickelodeon's President of Content Development and Production in a press release sent to A Geek Daddy. "First-time creator Farnaz Esnaashari-Charmatz is a homegrown success story who started as an intern at Nick. She epitomizes the diverse talent and empowering spirit that comes from Nickelodeon Animation Studio." The new series will debut with "The Sweetest Thing" on August 17th. In the episode, Leah wishes for the genies help in making cupcakes for her school bake sale. Through silly misunderstandings, Leah, Shimmer, and Shine find themselves stuck with a giant birthday cake, some farm animals and no wishes left. They must work together to fix their magical mistakes without drawing the attention of Leah's curious (and hungry) neighbor Zac. 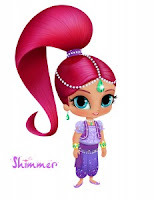 CLICK HERE to watch a full episode of Shimmer and Shine for yourself before the series debuts on TV. Enjoy the GENIE TREEHOUSE! First I'm hearing of this show. Nickelodeon always has good shows, though :) even when I was growing up. This is awesome. Something new for my daughter to check out. Thanks for sharing this. I'm sure my youngest will be checking this show out. She loves watching Nick.